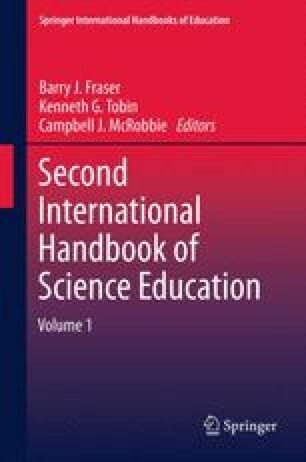 This chapter builds on Richard White’s (1998) chapter in the previous edition of this International Handbook of Science Education. In that chapter, White focused on decisions and problems in research on metacognition. My intention in writing this chapter is to review progress in the area of metacognition over the past 10 or so years, particularly in science education, but also, as space permits, across the fields of education and cognitive psychology in general. My reasons for drawing broadly from the literature for this chapter relate to a growth in interest in the study of metacognition across education and psychology that is evident, for example, in the establishment of a Special Interest Group (SIG) on metacognition within the European Association for Research on Learning and Instruction (EARLI) and the publication of the journal Metacognition and Learning, the flagship publication of that SIG.